2. 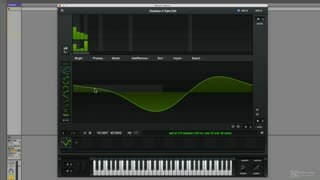 What is a Wavetable? 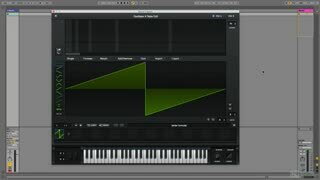 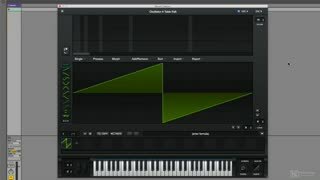 Wavetable oscillators are the heart of Serum. 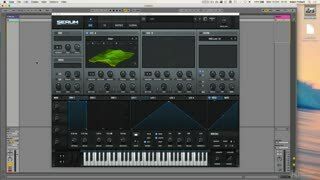 And unlike many other Wavetable synthesizers, the good thing about Serum is you’re not limited to preset wavetables. 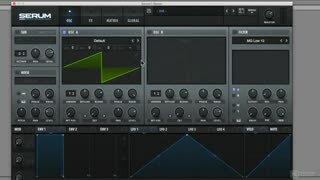 You can create an infinite variety… you just have to know how! Thankfully, Adam Pollard (aka Multiplier) is here to reveals everything about this often overlooked feature. 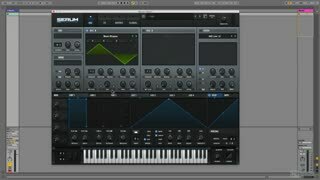 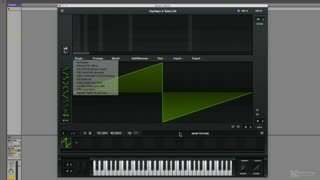 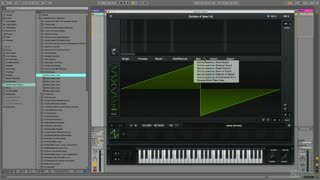 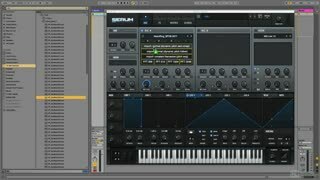 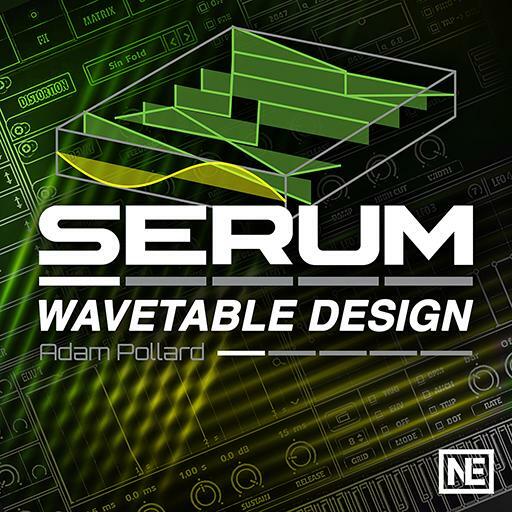 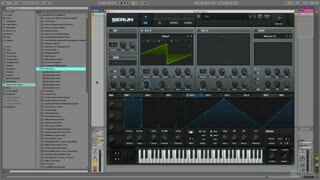 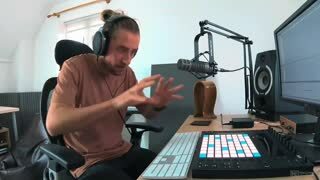 So join Adam Pollard as he injects you the knowledge you need to become “immune” to preset wavetables!